You may know who Zoella is if you watch YouTube videos, but if you don’t you may have no clue who she is. Zoella started her channel in 2009 and has since become a YouTube fashion & beauty guru with over 11 MILLION subscribers! She has won multiple awards, she now has her own beauty line, Zoella Beauty, and she’s a published author. 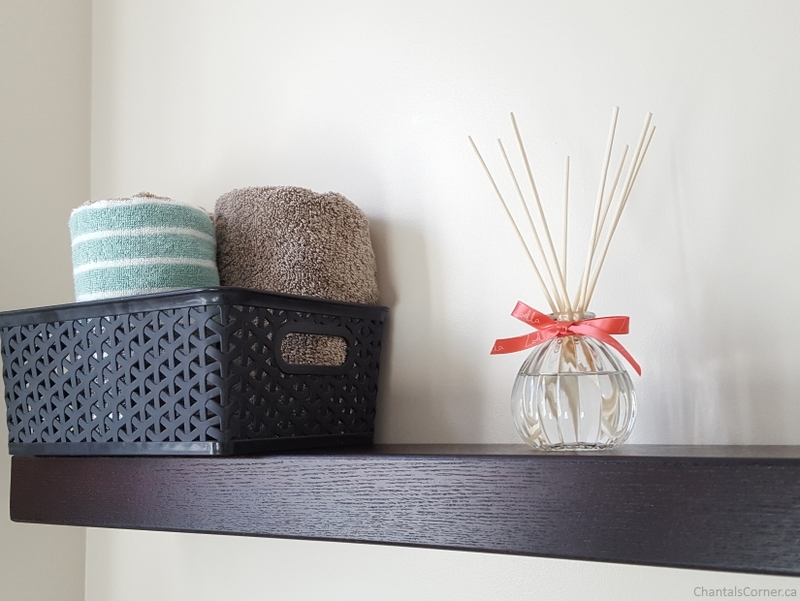 Surround yourself in a calming blend of white wood accents, sweet vanilla and soft floral notes. Now you can create your own serene space to relax and wind down. The reed diffuser smells very floral and girly and it’s quite pleasant. It’s really cute looking and will fit into pretty much any decor setting. I have it in our powder room. Totally tempting dream cream for a smooth and silky body. Fresh & girly, this indulgent body lotion will pamper your skin with a gorgeously scented creamy cuddle. Enriched with Vitamin E, Aloe, and Shea Butter to soften and condition the body – because your skin needs a bit of love too! 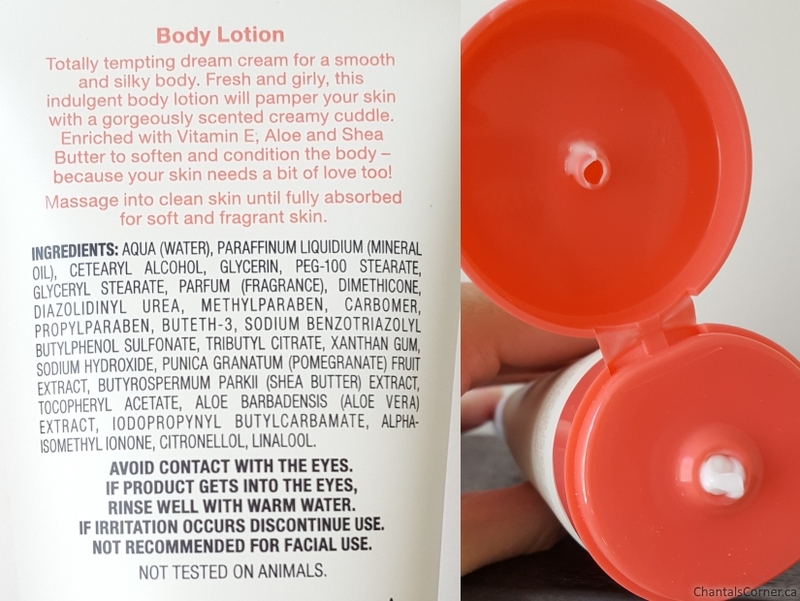 The lotion has a nice texture to it, it’s more thin than thick and perfect for the hot and humid weather we’ve been having lately. It absorbs really fast and hydrates really well, and does not leave any greasy residue behind. Zoella Beauty is available at select Brunet, Familiprix, Guardian, IDA, Lawtons Drugs, London Drugs, Pharmasave, Uniprix, and online at FarleyCo. 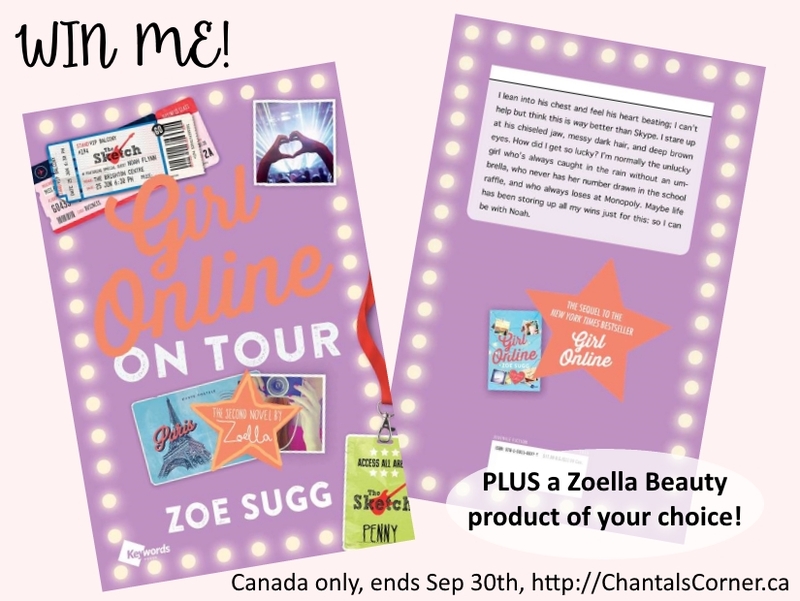 Now onto the giveaway, you have the chance to win Zoella’s book Girl Online On Tour, the sequel to Girl Online. 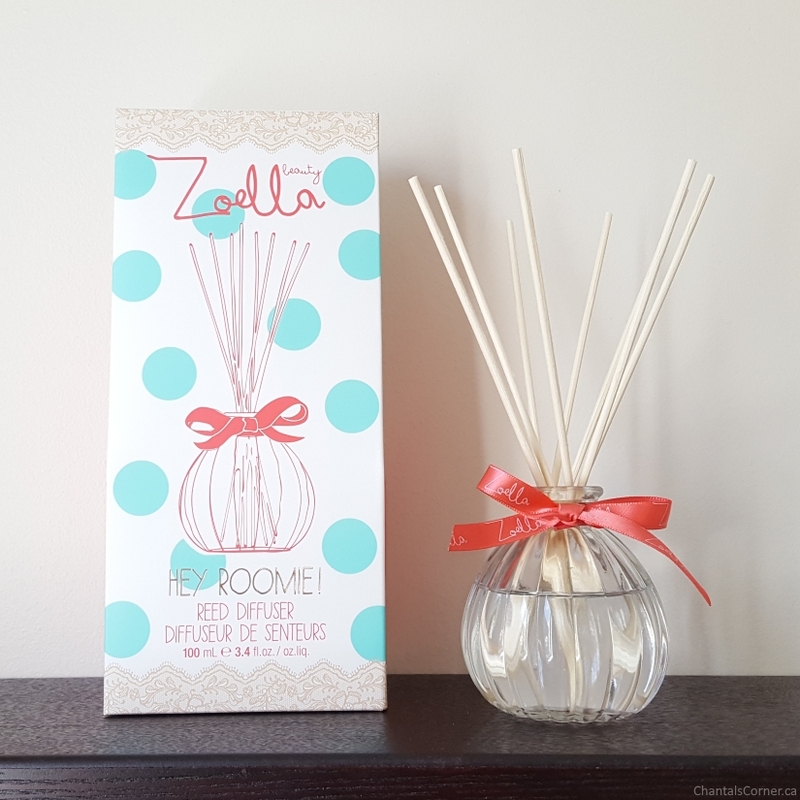 PLUS you can choose a Zoella Beauty product of your choice! You can see the full selection at FarleyCo.